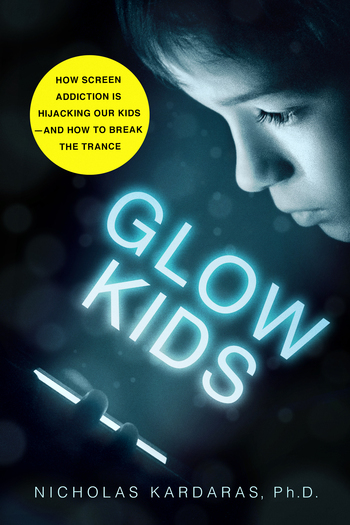 From addiction expert Dr. Nicholas Kardaras, a startling argument that technology has profoundly affected the brains of children—and not for the better. DR. NICHOLAS KARDARAS is one of the country’s foremost addiction experts and Executive Director of the Dunes—one of the world’s top rehabs. He is a Clinical Professor at Stony Brook Medicine, has taught neuropsychology at the doctoral-level, is the author of How Plato and Pythagoras Can Save Your Life (Conari, 2011), and is a frequent contributor to Psychology Today and Fox News.